Affiliation with the American Trucking Associations keeps Kansas transportation company leaders informed on federal tax, highway financing and safety concerns. Using KMCA Truck Services relates directly to your company’s bottom line. It is your one-stop shop! 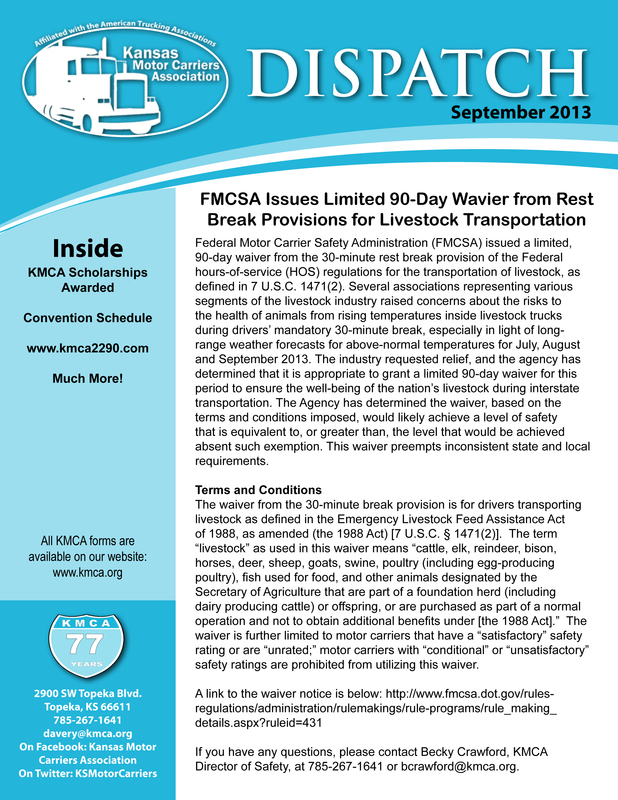 Each Fall, the Kansas Motor Carriers Association holds its annual conference. 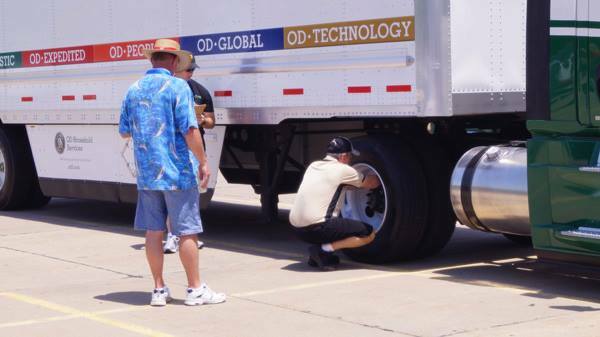 This two-day event provides educational opportunities for our members and their employees as well as allows our allied members to network with carrier members and discuss the latest technology in equipment and services. Other annual events include, but are not limited to: the Safety Awards Banquet, PRO Truck PAC golf tournament, Professional Truck Driving Championships, Legislative Day, and KMCA's "Call on Washington".